A financial audit is also known as a financial statement audit. It is an independent objective used for the evaluation of an organization’s financial reports and financial reporting processes. The primary focus of the financial audit is to assure the shareholders, investors, managers, directors, and regulators, a reasonable assurance, that the financial statements of the organization are accurate and complete. The review contains the standard features and regulations of the industry and exchange. 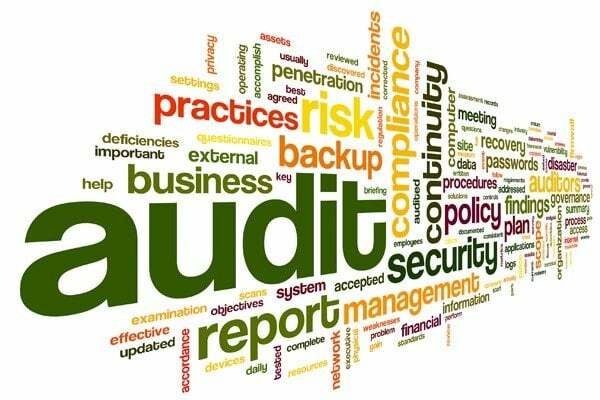 The financial audit helps your organization to identify the weaknesses in the accounting systems. The auditor can also suggest improvements. It determines the financial statements of an organization and discloses whether the organization’s previous reports were honest or not. Thus, it governs if the business is free of segregation and fake practices, and then permits it to continue its operation further in the market. The association must be ready for the inspection. The external parties are allowed to carry out the audit remotely. This procedure has been made compulsory by the legislature. The external confirmation of your company’s financial condition is a huge plus for your organization. As it makes up for the repute of your organization and the auditor might agree on providing an absolute guarantee. A financial audit is advantageous if the company is growing old and would most likely turnover the threshold to another organization. The financial statement audit helps in keeping you aware of the financial condition of your organization. It determines how the business is running, what margins can be expected from it and how can these be achieved. Thus, it can reduce the overall risk of the tax planning or fraud. This inspection adds credibility to publish information for your probable employees, customers, suppliers, investors or tax authorities. If you do not have an audit, then your credit ratings might get affected as the suppliers would not be prepared to give appropriate credit limits. Banks and trade suppliers rely on credit rating agencies and thus, they look for organizations with a favorable credibility. The insurance companies also have more faith in companies with audited accounts. A financial audit, actually, facilitates you with bits of advice, which would give you financial benefits and better suggestions to run your business.